tax consolidation, both domestic and worldwide. the tax consequences of the adoption of International Accounting Standards (IAS and IFRS) for drafting the annual financial statements. acquisitions and corporate reorganizations, both domestic and international, even within the context of a transfer of stake in favor of the descendants or in the event of IPOs, LBOs and MBOs. access to favorable tax regimes or any other form of tax relief, such as, for instance, the taxation of agricultural companies on a cadastral basis as well as the patent box regime. the tax implications for Italian shareholders controlling foreign companies situated in low-tax jurisdictions or controlling foreign companies earning “passive income”. VAT on commercial transactions with domestic and foreign counterparts. We have an in-depth knowledge of the rules regulating Inheritance and Gift Tax, as well as of the main legal arrangements (e.g. trusts and “dedicated” corporate vehicles), which allow to minimize the tax burden on bequeathed or gifted assets. 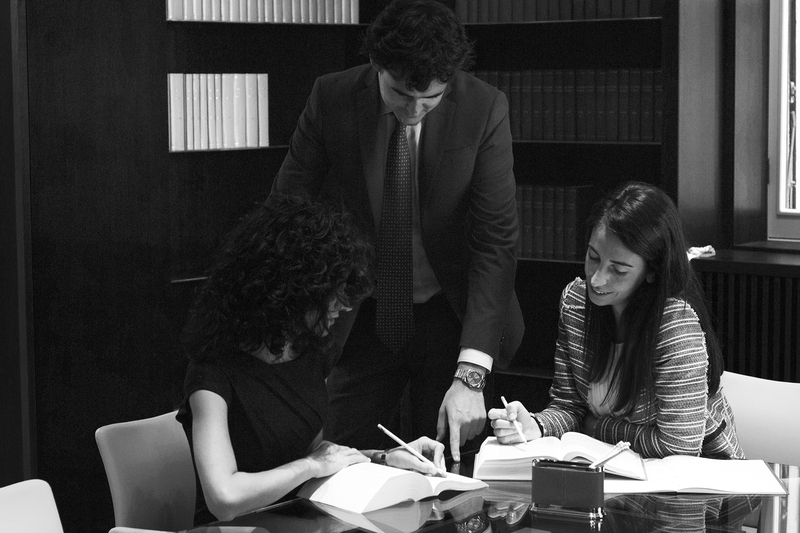 A thorough study of the law and a wide experience gained dealing with real cases are both essential requirements to guarantee to our clients the protection of the family assets for the purpose of their transfer to the descendants. The Firm has acquired a significant expertise in the models of management of art collections that are aimed at favoring, even from a tax point of view, the transfer of the collection as a whole. It is our task to constantly monitor ECJ Case-Law on tax matters, with a particular attention to the tax treatment of inbound investments made by EU residents, as well as outbound investments made by Italian residents within the EU territory, in the light of the fundamental freedoms guaranteed by the EU Treaty. An ongoing and in-depth analysis is also carried out with regard to the consistency of VAT domestic legislations with EU Law. The Firm provides consultancy and assistance in relation to any kind of tax litigation, by preparing the defenses against tax assessments and representing the client before tax courts. Over the years the professionals have achieved a particular experience in the management of pre-litigation settlement procedures in accordance with the Tax Administration. Our assistance before the Tax Authorities also includes the filing of tax rulings and the handling of the whole procedure aimed at finding an advance agreement on specific tax matters.